Children learn at different rates and in different ways, but learn best when they are engaged and interested. 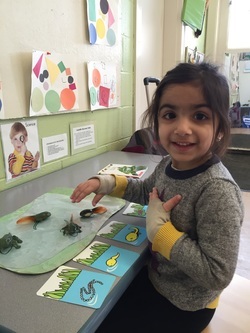 The development of a healthy self concept, pro-social skills and cognitive abilities (learning how to learn), greatly influences a child’s success throughout her educational and life experiences. The ability to problem-solve is an integral piece to critical thinking and a basic need in learning. A learning environment responsive to young children’s developmental needs allows them opportunities to thrive through sensory exploration. Parents, as the first and primary educators of their children, need to be an integral part of the early childhood education taking place outside of the home. The physical and human environment at Cloverdale is designed to support the concept of open education. The classroom is both people and activity oriented. 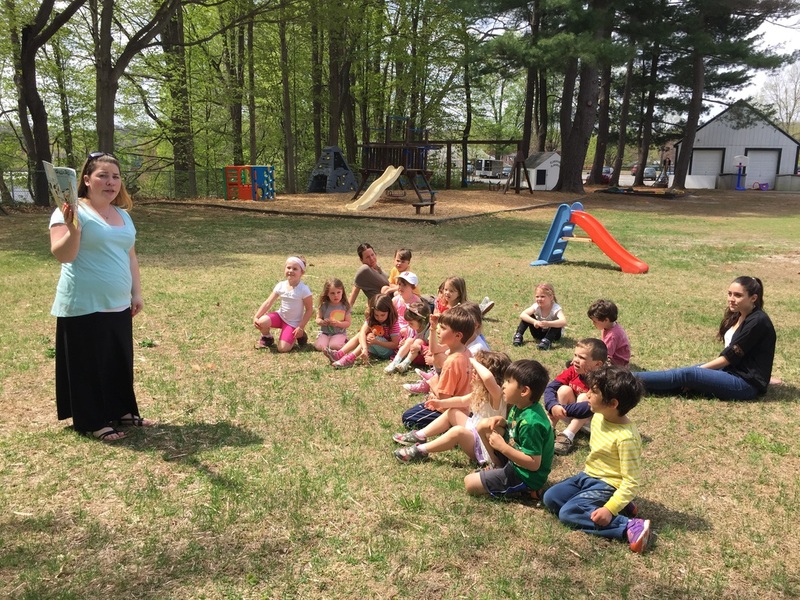 Children learn through direct interaction with the curriculum and with the social and physical environments. 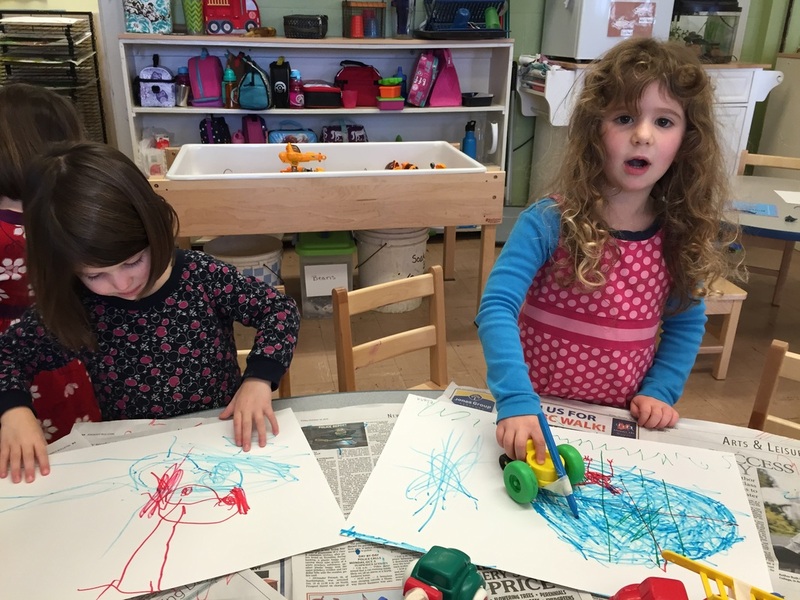 The classroom is organized into specific areas, each rich with materials so that a child’s innate curiosity and self-perpetuating exploratory behavior form her basis for learning. 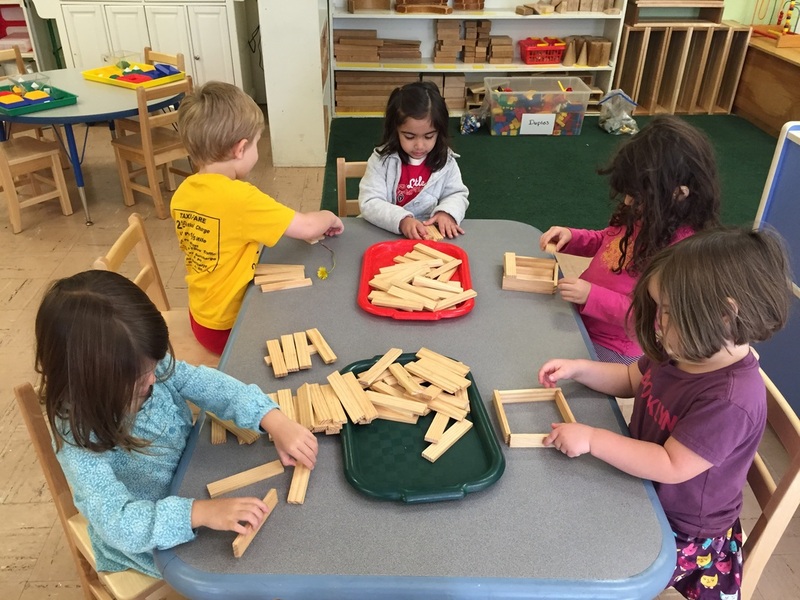 The materials are developmentally appropriate to the mixed ages of the children and are readily accessible to them. There is a consistency in the flow of the morning schedule, yet flexibility so that the children may learn according to their own rhythms. The teachers serve as facilitators of learning; posing inquiry-based questions so as to promote higher thinking skills. There are specific times designated to gather the children into small and large groups and opportunities for them to make decisions based on their own choices. Children are supported in where and how to begin an activity if they need such support. Teachers offer assistance through demonstration, mentoring, dialogue and role-play as they help children enter and remain engaged in play. The curriculum frequently emerges from areas of interest in groups of children and their play that teachers have observed. Further enhancement of learning stems from educated, motivated, interested and enthusiastic teaching staff and parents. Children are supported as they learn at their own rate and style according to their perceptions and abilities. Individual learning styles are celebrated as we honor the individuality of all people, respecting both similarities and differences. Teaching proceeds from where a child presents himself. Each is treated and planned for as a unique preschooler with specific interests, abilities and talents. Teachers have individual objectives for each child in the classroom. There are consistent, reasonable and explicit limits in the classroom. There are bounds of behavior beyond which no child can go. Children are offered alternate choices when it is too difficult to manage their own behavior rather than taking a “time out”. 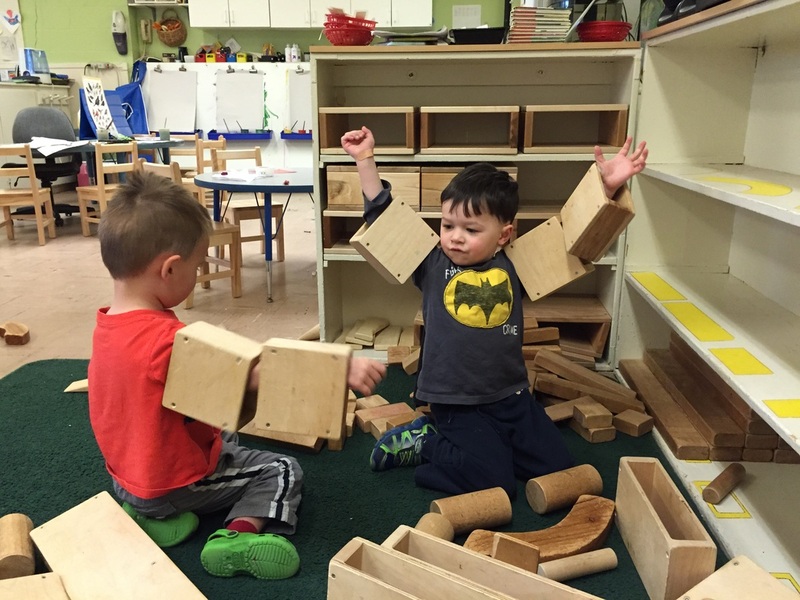 Cloverdale Cooperative Preschool offers children a blend of child-centered opportunities for social, language, psycho-motor, emotional, perceptual and intellectual development, as well as for aesthetic sensitivity.